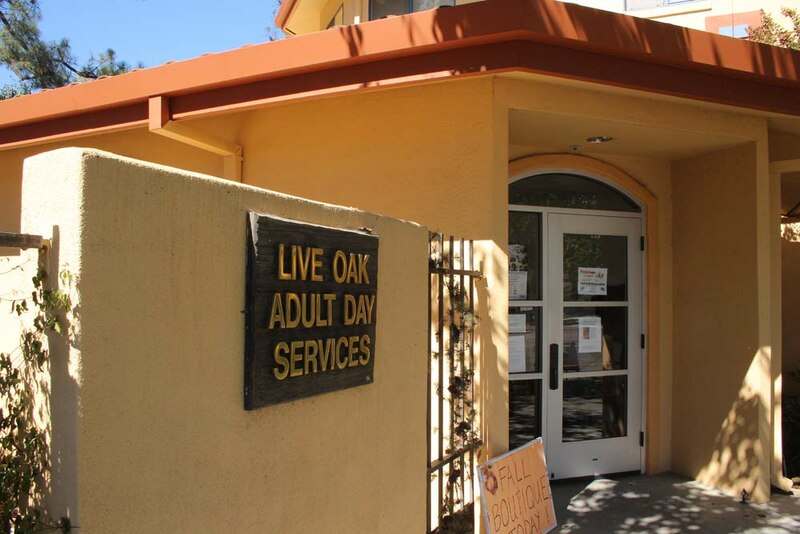 On Lok is continuing its commitment to serving seniors by partnering with Live Oak Adult Day Services to expand our services in Gilroy, Morgan Hill, and San Martin. Please join us to learn more and get a tour of Live Oak Adult Day Services center. Light refreshments will be served. You are invited to our Health Fair and Open House! Tour our newest On Lok Lifeways PACE Center and meet our community partners. On Lok Lifeways PACE Program provides seniors more than health and wellness, it’s a second family! *Eligible for free drawings without obligation. You are invited to our Resource Fair and Open House!